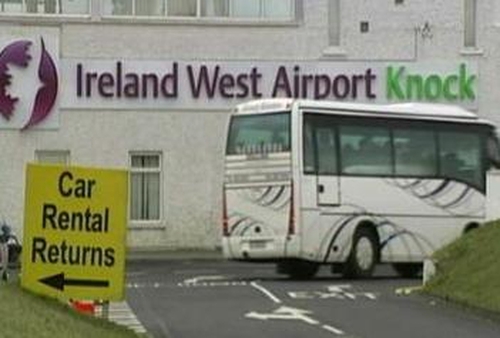 Ryanair is to locate its 20th European base in Bristol, with an investment which includes a new route to Ireland West Knock airport four time a week starting in November. 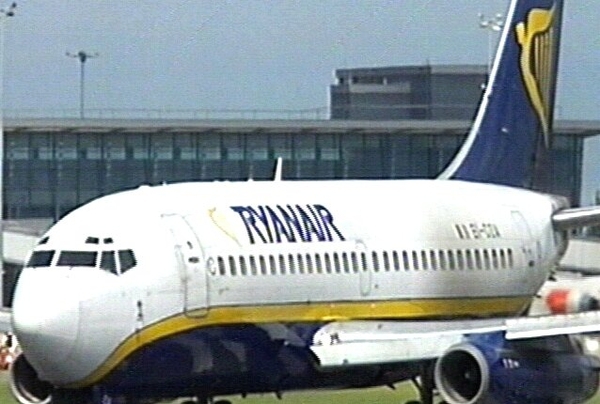 Ryanair will invest $140m in two new aircraft to be based at Bristol. The airlines plans 13 new routes to and from the airport, bringing its total to 16. Ryanair's existing network of routes at Knock includes daily services to London Luton and London Stansted Airports and a four-times-a-week service to East Midlands.